OneSight expanded its work in Africa with the establishment of the first sustainable vision center in Rwanda. The vision center at Ruhengeri Hospital opened on July 21, 2015. 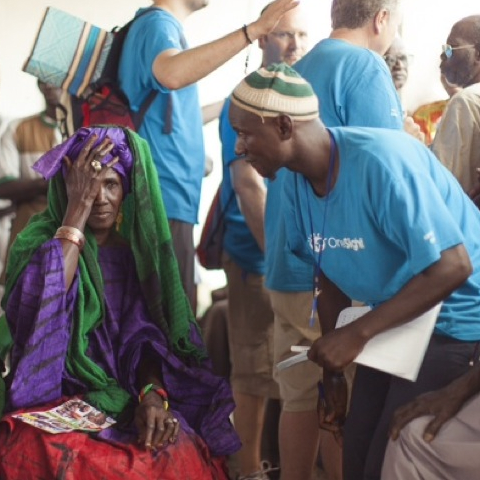 A global team of 45 volunteers from Luxottica worked together to help make this vision center happen. The motivation for all was to positively impact the welfare of the Rwandan population. After a year of site visits and coordinating with local partners, the OneSight vision center at Ruhengeri Hospital is now open. The vision center will help serve 385,000 people in the Musanze District in Rwanda’s Northern Province. It’s the first community-based center established by OneSight outside The Gambia, where the sustainable clinic model was pioneered. In its first week, the vision center exceeded expectations, serving over 200 patients and exceeding sales goals by 40%. 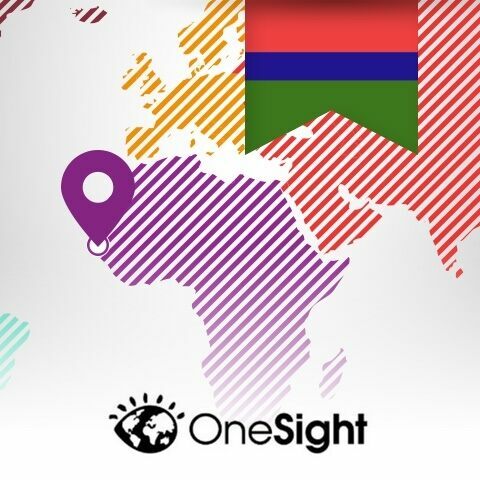 OneSight decided to expand its sustainable model into this small but important central African country due to the population’s unmet vision care needs. Recent surveys confirm one out of three Rwandans have a need for vision services. However, Rwanda has 12 million people in the country and fewer than 10 full-service vision centers. That is just one center to serve about 1.2 million inhabitants. Additionally, Rwanda’s motivated government has built a sophisticated health infrastructure throughout the country and sees vision care as the next service to offer its people. 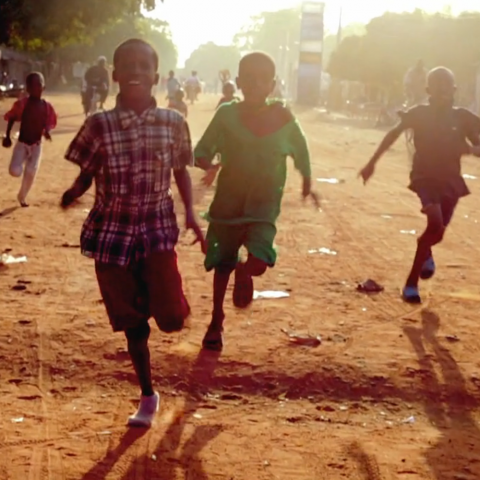 Sustainable vision centers changed the way OneSight expands its work in underserved communities. The model creates self-supporting permanent systems staffed by locals with the aim of making vision care accessible to the entire population, providing stable infrastructure and building local expertise. As OneSight’s founding global sponsor, Luxottica, is providing corporate funding, equipment and significant volunteer support. In Rwanda, Luxotticans from across the world – selected for their unique skill sets and expertise – teamed with OneSight to develop an overall training plan for local staff. The team also created an operating model capitalizing on the extensive network of trained community health workers in Rwanda. The community health workers will educate people from their villages on the importance of vision care and direct them to the vision center. The pilot phase in Rwanda will run through November 2015 and will set the foundation for future development in the country, including a national implementation and potential establishment of a local manufacturing center in the region.